Team members, residents and family members of The Harbor at Hickory Hill all pitched in to put together 50 Hope Boxes to send to the disadvantaged children in need. 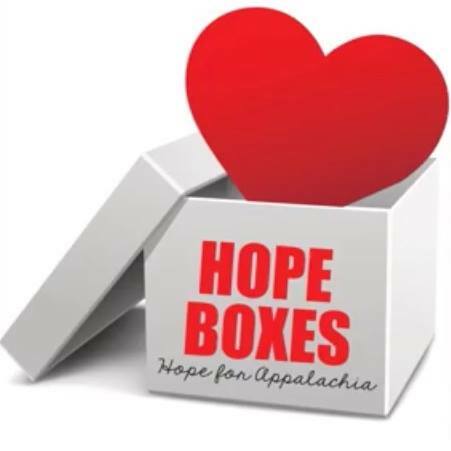 Hope for Appalachia is a collaborative group of churches, businesses and individuals that deliver boxes to the children of these poverty-stricken areas. Teams based in North Carolina and Kentucky each coordinate an annual trip to these impoverished areas in Kentucky and Virginia to deliver the boxes. The Hope Boxes, about the size of a shoebox, are filled with supplies such as toothpaste, toothbrushes, socks, warm clothes, school supplies and toys. “We are so excited and humbled that we have the opportunity to partner with our sister facility in Virginia to benefit these children in need. As we fill these boxes, we pray peace and comfort over each child that will receive a box,” Christy Goodwin, executive director of The Harbor at Hickory Hill, said. As we fill these boxes, we pray peace and comfort over each child that will receive a box.